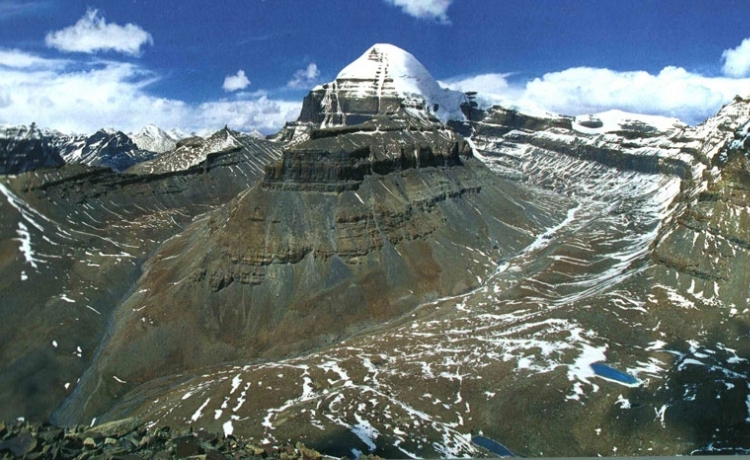 Kailash Mansarovar is taken as the holy place by Hindus, Buddhists, and by Tibetans. 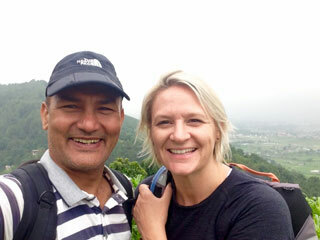 It is highly revered and people go for pilgrimage tour. The other name of Shiva, the supreme god in Hinduism is Kailashpati Baba. It is believed that Shiva meditated there. 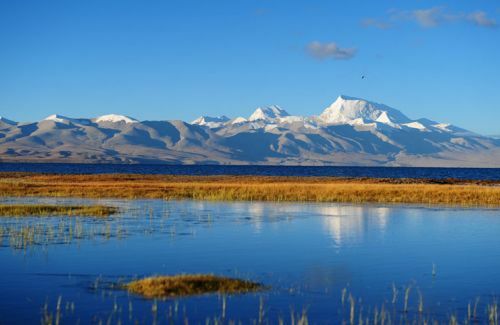 Pilgrims flock there to worship, take ritual bath in Mansarovar and walk around Mount Kailash. This is not easy to trek there. It is possible only doing camping taking care of all things.